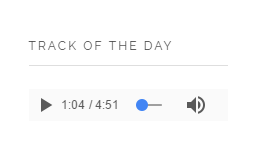 Phlox presents an Audio?Widget, which can?add an audio box to the sidebar and can be used as an element of page builder. 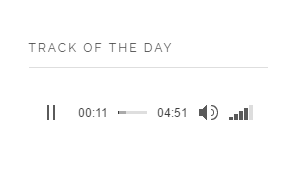 By adding this audio widget, you will be able to share audios?such as music, podcast, etc. with your visitors. 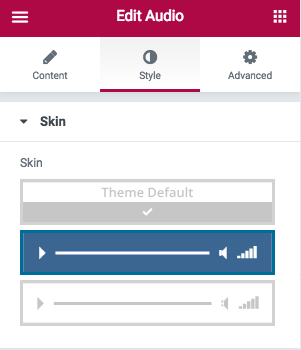 You are able to choose a style for this audio box and customize it with CSS if you want. Follow below steps to add Phlox Audio to a widget area or in a page content. You can add your audio file to this section. The format should be MP3 or ogg. To play audio automatically, you need to enable?Autoplay option and if you want to start over it again, enable?Repeat the audio. The skin of your audio box can be Dark?or?Light. Click?Edit?on the right side of the widget on?Page Builder? You can either choose a title for your audio or leave it?empty. By clicking on the?Add Audio you can upload your file. Pay attention, the audio format should be MP3 or ogg. 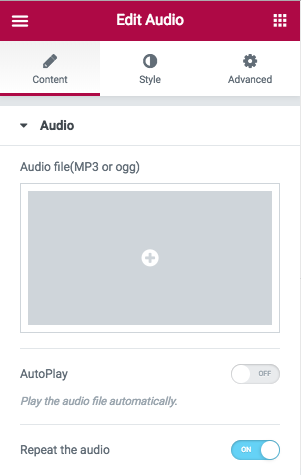 Enable?this option, if you want your audio to?auto-replay. 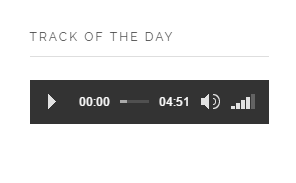 By switching on this, your audio automatically starts after entering the website. You are provided to choose a skin for the audio box. Add the class name here if you have added a style on your CSS file.